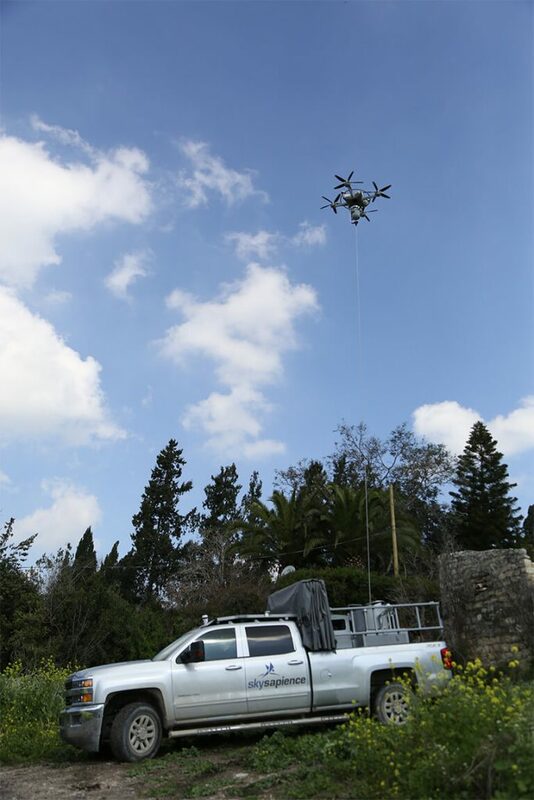 As Sky Sapience’s flagship platform, the HoverMast-100 is an all-around versatile, unmanned hovering machine for defense-related intelligence and communication. 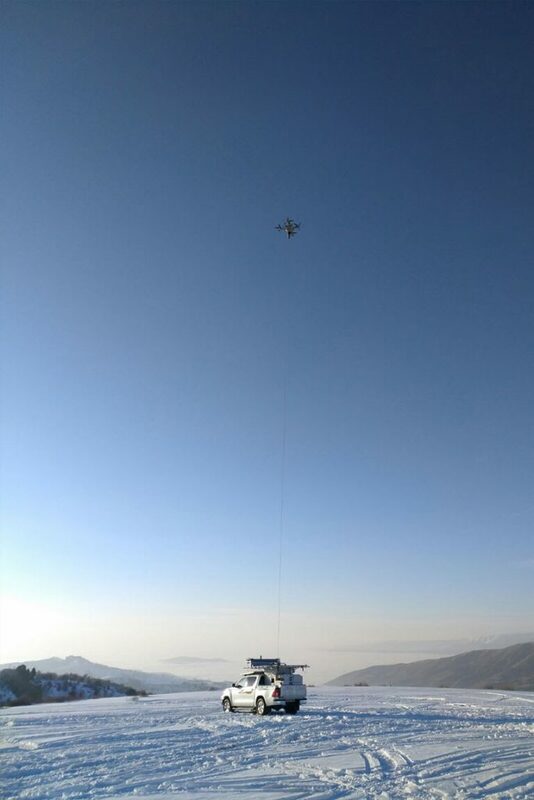 Rising to heights of up to 100 meters within seconds, the HoverMast-100 is secured by a cable, serving as an unlimited power supply and wideband data link. Supporting COMINT and ELINT, the platform transfers critical data including visuals, wave relay signals, and target location to selected recipients in real time, even while in motion. 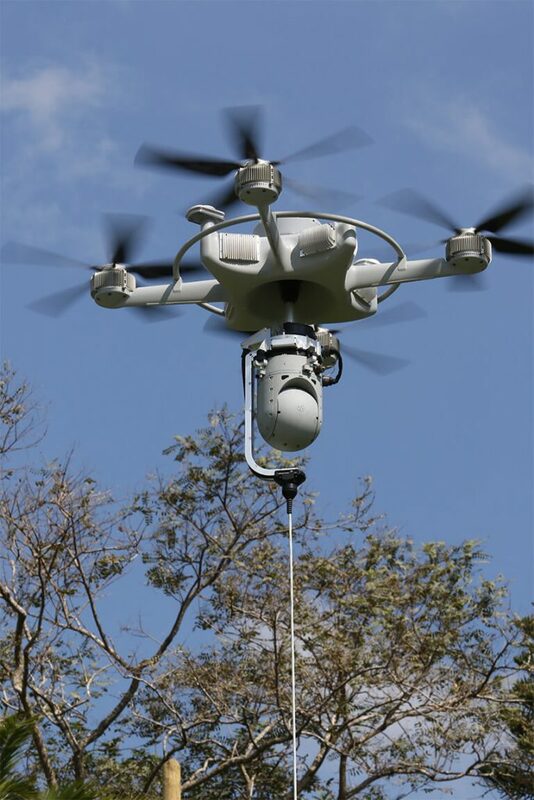 The stabilized platform is capable of carrying any payload of up to 9 kg, including CCD/IR cameras, radars, relays, cellular antennas, and hyperspectral sensors, offering the best size-to-payload ratio in the market today. 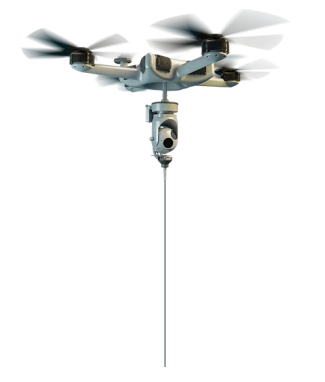 With its passive operation, the platform emits a relatively low noise level and no electronic signals; it is perfect for missions where low signature is required. 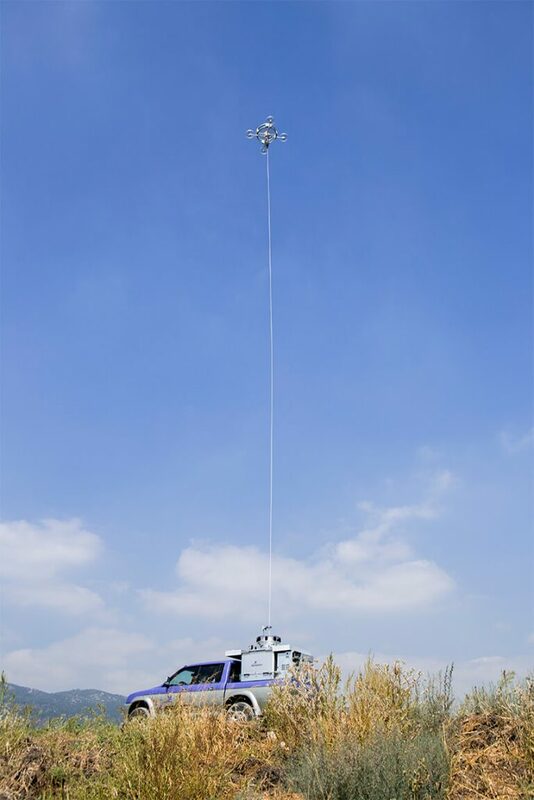 The HoverMast-100 is suitable for a wide range of small platforms: UGVs/USVs (unmanned ground /surface vehicles), pick-up trucks, boats, ATVs, communication vehicles, etc. Free of standard air control regulations, it is ready for immediate operation virtually anywhere.